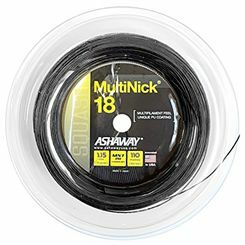 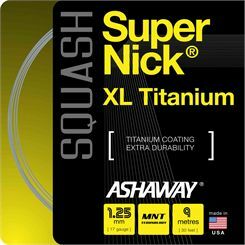 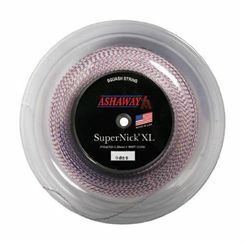 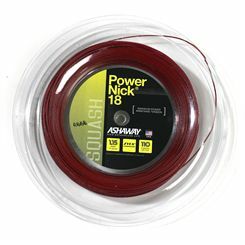 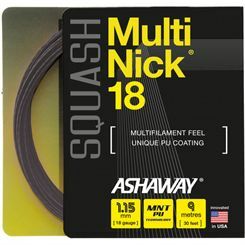 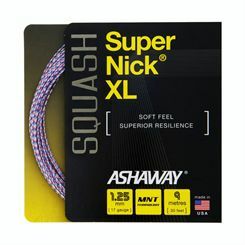 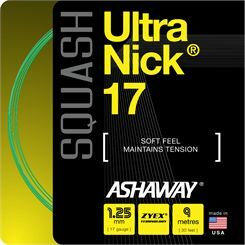 Ashaway is the only US manufacturer of strings for all racket sports. 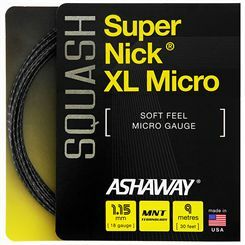 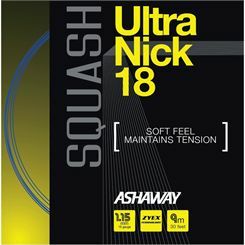 The Ashaway squash strings are a product of choice for many top players, such as Nick Matthew, David Palmer, Ong Beng Hee or Madeline Perry. 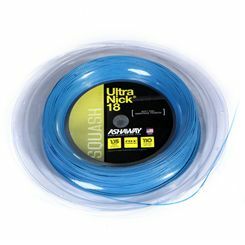 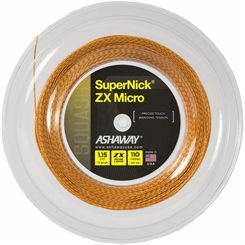 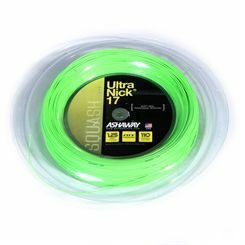 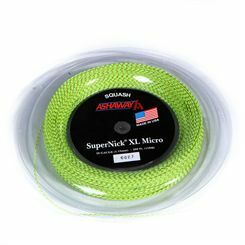 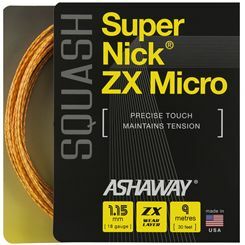 Ashaway offers recreational strings and many competition strings, including Nylon multifilament strings that provide good performance and optimum ball control, Zyex multifilament strings for those, who look for softer playing string with excellent power and control or Zyex monofilament strings that provide superior durability, playability and tremendous power from dynamic stiffness of Zyex monofilaments.